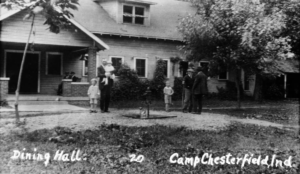 The “Old Wooden Dining Hall” was built in 1918, replacing an even older dining hall. 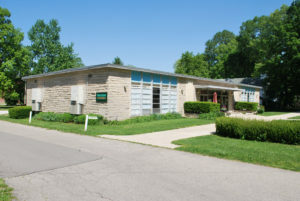 This new dining hall had brick ovens built behind the structure to bake fresh bread and was used until the mid-1950s when the current Maxon Cafeteria was constructed. Today, the Maxon Cafeteria is a full-service dining facility that also hosts social events, receptions, and large meetings. 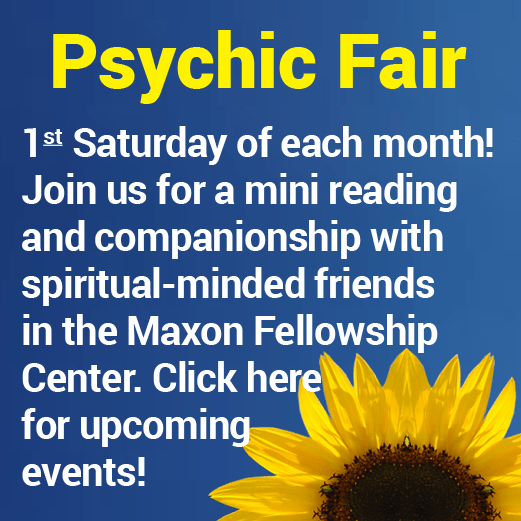 The Maxon Fellowship Center is home to the Monthly Psychic Fair among other events held year round.